A further breathtaking 20 kms drive with the beautiful snowcapped Chicon and Veronica mountains. 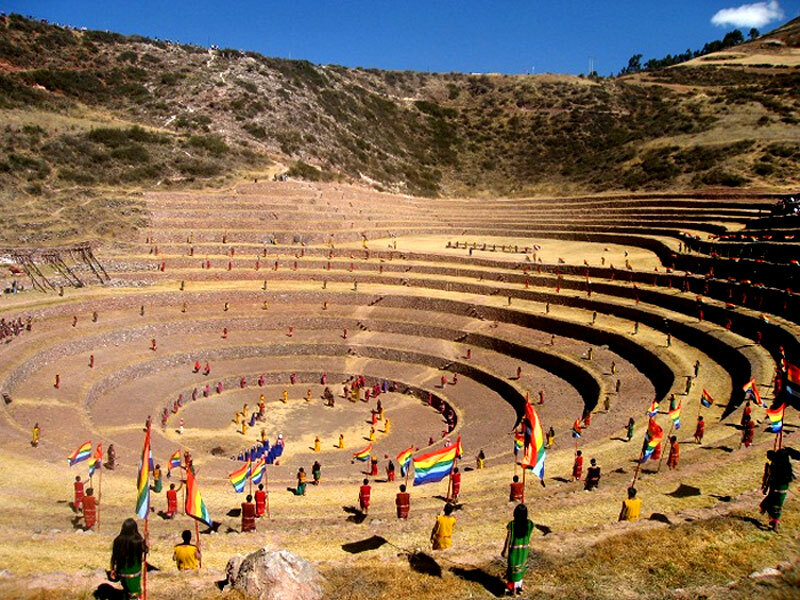 In Moray we visit “the Inca agricultural greenhouse or laboratory”, consisting of four platforms amphitheater style or. Has a depth of 150 meters, the overlapping concentric circular stone rings widen as they rise. 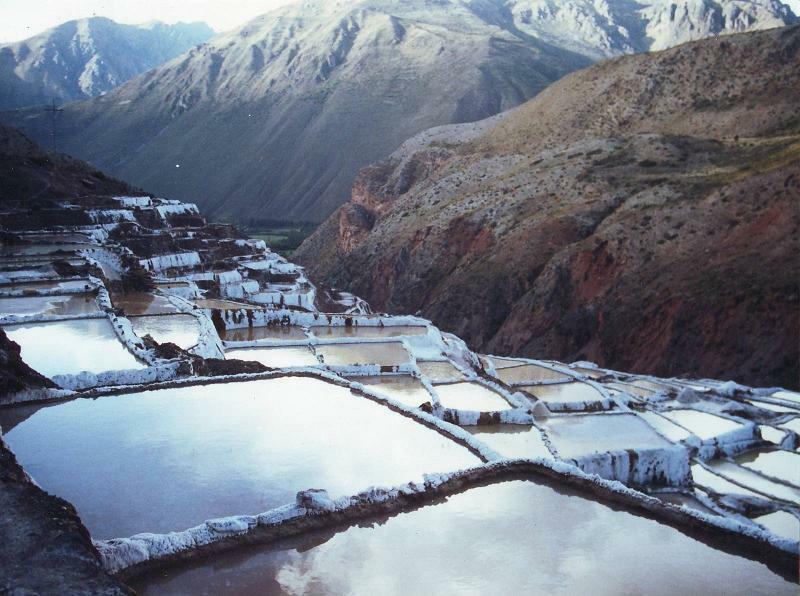 It was an experimental place to study the adaptation of plants to new ecosystems. Located 7 miles from Moray at altitude of 3, 380 m is a small village, as a model of a miniature city. 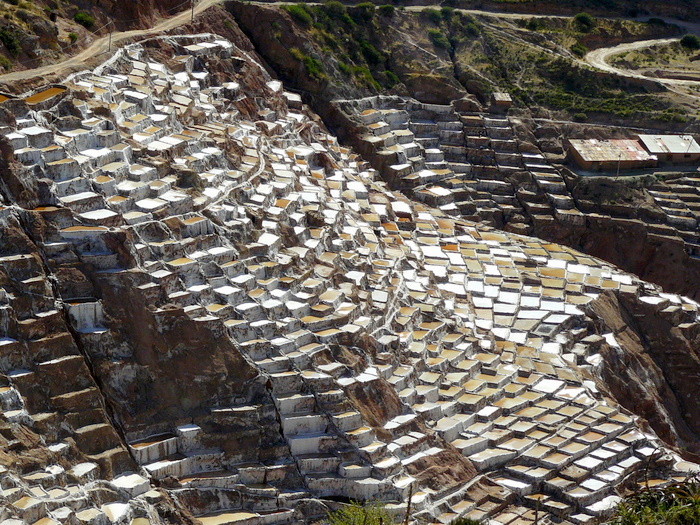 Famous for its salt mines, made up of about 3000 small wells with an area average size of about 5 ms ². 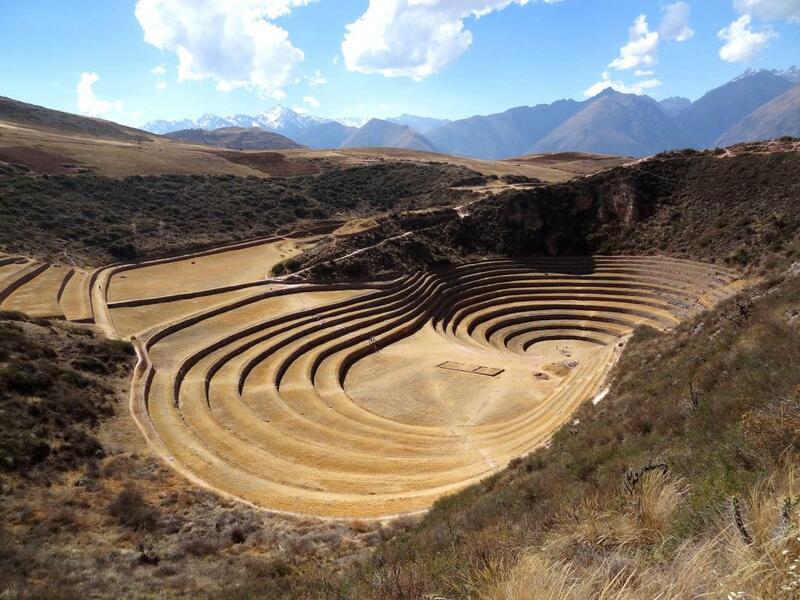 These were already exploited since Inca times as a means of economic exchange and securities. 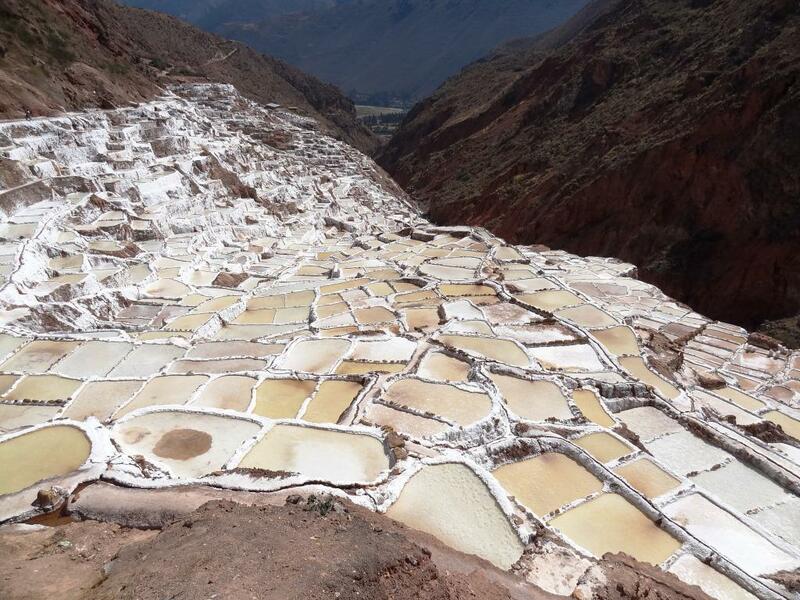 Very interesting to see how the salt is recovered from these mines and the lives of those who work here. 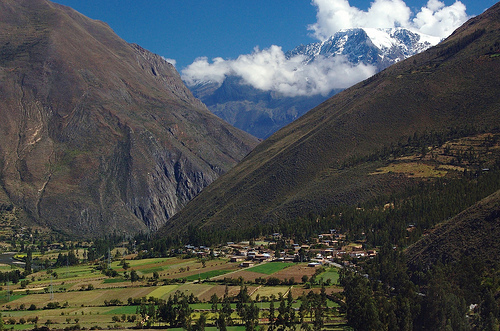 Depart Cusco approx 8:30 am returning approximately 1 pm.